Futureworks - Advanced manufacturing. Advanced opportunity. We’re on a mission to inspire and equip New Yorkers to build a 21st-century production economy together with a network of partnerships, services, educational programming, equipment, and spaces. Futureworks NYC is a key component of New York City’s Industrial Action Plan to help emerging and existing manufacturers adopt advanced technologies and increase local production. New York City Economic Development Corporation (NYCEDC) created Futureworks NYC, an $8 million investment that will create over 2,000 good-paying jobs and provide key support services for businesses to start, grow, and thrive across the five boroughs. Applications for Futureworks Incubator are currently closed, but if you are interested in learning more about getting involved in January, join our mailing list here. Explore the programs below and get involved with our growing community! The Futureworks Incubator accelerates, champions, and supports the growth of hardware startups and advanced manufacturing entrepreneurs in New York City – from early-stage hardware entrepreneurs to growth stage companies. The Futureworks Incubator is operated by SecondMuse, a Brooklyn-based collaboration agency. Join our list for invites to events here. Futureworks Shops is NYC’s collaborative network of prototyping and innovation spaces where hardware startups turn their ideas into reality. All through 2019, you can access subsidized and discounted workspace, machinery and consulting expertise, and job opportunities throughout the city. Futureworks Ops21 makes advanced technologies and resources more accessible to NYC manufactures — to increase their competitiveness. 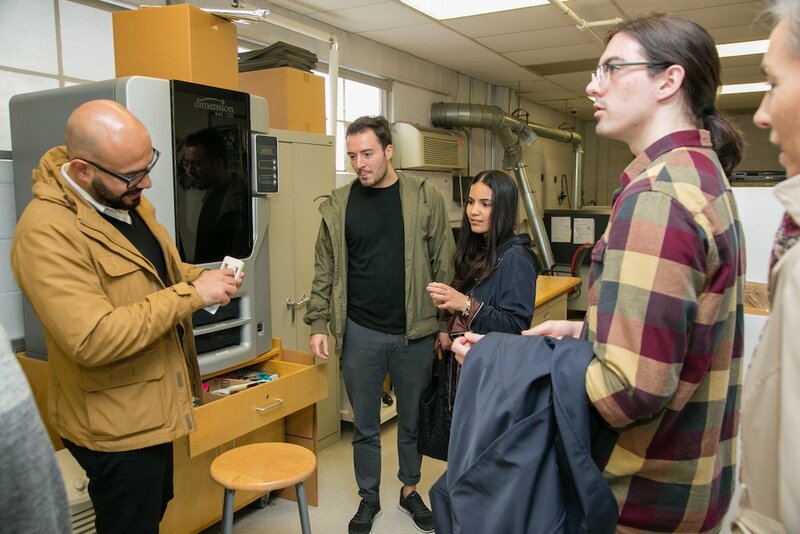 This multi-faceted program is led by Industrial and Technology Assistance Corporation (ITAC) and focuses on advanced materials, digital manufacturing, and robotics. 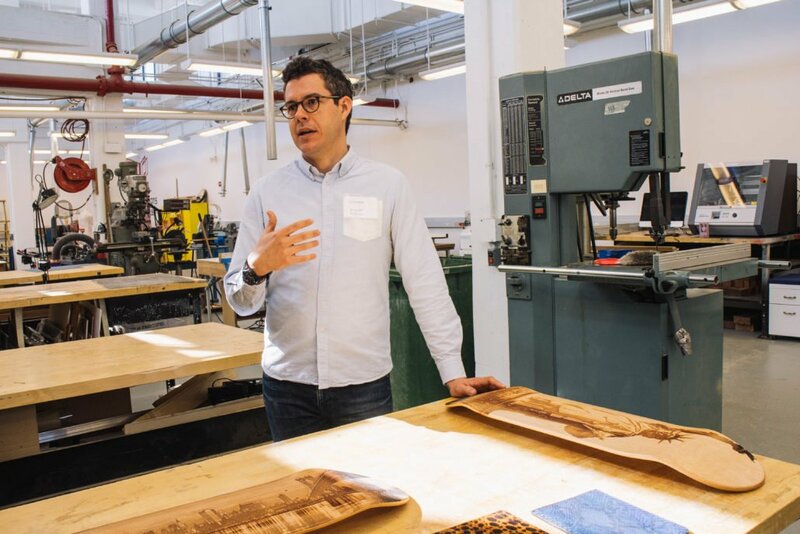 Futureworks Makerspace, launching March 2019 in collaboration with Makerspace NYC at Brooklyn Army Terminal, provides affordable access to state-of-the-art equipment, space, educational programming, and other services to help entrepreneurs grow their businesses right here in New York City.